You can get involved in a variety of interesting and vital programs at DPNCHC. DPNCHC encourages students to become involved in our programs and services. We provide a range of opportunities including placements for high-school co-op students and high school students completing community service hours. High school co-op students can contact the program they are interested in directly or you can contact the Coordinator, Volunteer Program. 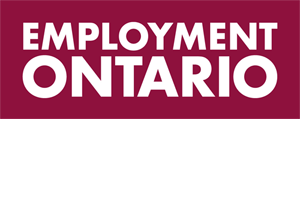 For post-secondary students in relevant fields of study, we offer a limited number of placements in our Early Years program, Seniors Services, Adult Services, and Youth Settlement Programs. Students can contact the program manager for the program you are interested in directly or you can contact the Coordinator, Volunteer Program. Interested students are invited to email their resume and indicate the school, days of the week, number of hours and timeframe (start/end date) for placement in the initial request. All student placements must attend an orientation prior to commencing placement. All student placements must have a criminal reference check. Volunteering is a win-win for you, the Centre, and your community. By giving your time and talents you can develop your leadership skills, get active in local issues that are important to you and your neighbours, learn new skills, gain practical experience, meet new friends, and have fun! Meet with the Volunteer Coordinator to assess placement after the Orientation. If you have any questions about volunteering, you can also contact Sanchia Frank, Coordinator, Volunteer Program, at 416.656.8025 x 377 or by sending an email to sfrank@dpnchc.ca indicating area of interest (include a resume if available). 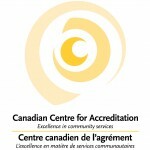 DPNCHC has adopted the Canadian Code for Volunteer Involvement. We believe volunteer involvement is vital to a just and democratic society and fosters civic responsibility, participation and interaction. Volunteer involvement strengthens communities and promotes change and development by identifying and responding to community needs. Volunteers are a vital human resource to DPNCHC, and we have infrastructure to support volunteers as well as to provide a safe and supportive environment. 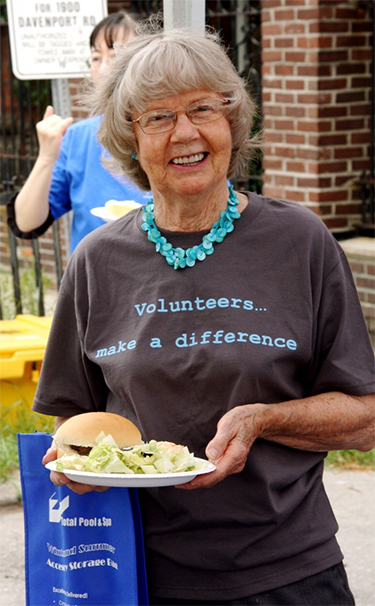 Volunteers have responsibilities, make a commitment and are accountable to DPNCHC. Volunteers act with respect for beneficiaries and community and act responsibly and with integrity. 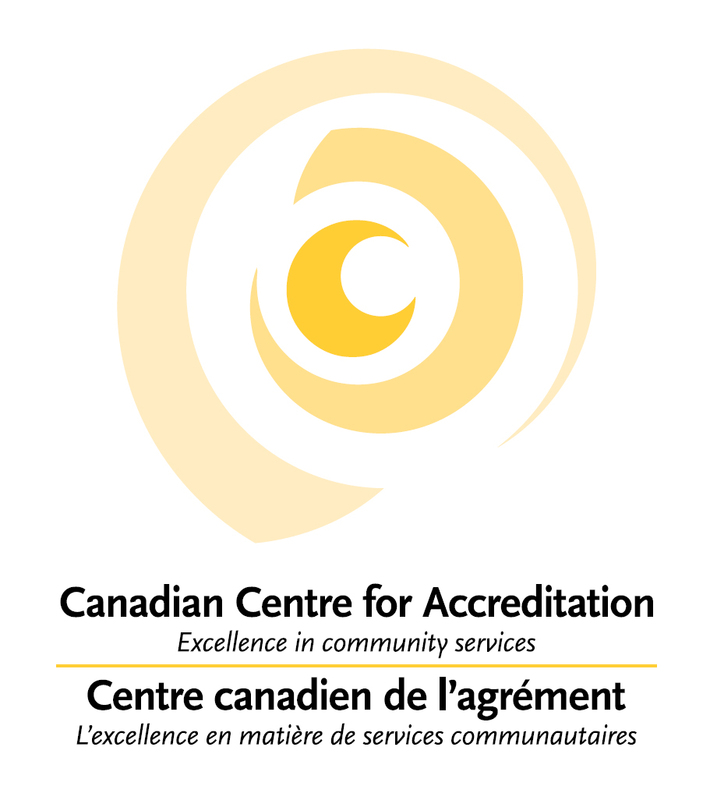 DPNCHC is also an active member of volunteer Toronto, and TAVA (Toronto Association of Volunteer Administrators). After Andrew and his partner Liz arrived from Vancouver in 2012, they were eager to find a new community. Somewhere where they could learn from the diverse experiences of their neighbours, share their skills, and make lasting friendships. A quick Google search led them to the Davenport Perth Community Ministry, where they attended a Sunday service and were warmly welcomed by the congregation. Following the service, the couple noticed flyers and brochures for DPNCHC programs. Intrigued, they asked the other parishioners about how they could get involved at the Centre. Cut to a few weeks later, and Andrew and Liz had their first volunteer experience playing music at the DPNCHC Seniors Christmas Party. The pair were hooked from the start: “It was just fabulous to interact with such a diverse group of people who come together for the common goal of joy and life,” explains Andrew. Outside of DPNCHC, Andrew, Liz, and their mutual friend Eric formed a folk rock band, but the trio quickly became a regular fixture at our seniors programs. 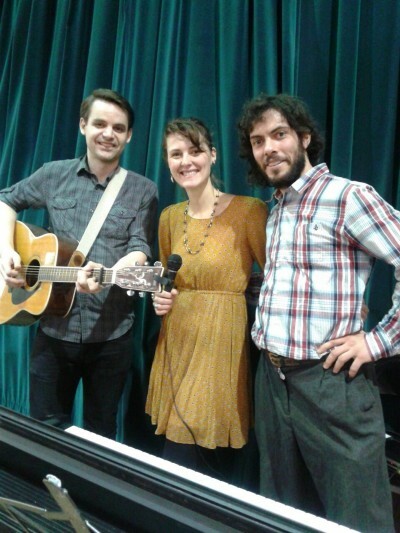 Together, they perform classic folk songs and lead group sing-a-longs. “When the seniors are so engaged in singing, it’s such a beautiful experience,” says Andrew. Andrew and Liz also have many varied interests in addition to music, something that DPNCHC Seniors Program Worker Mariela Soto quickly picked up on: “Mariela noticed that Liz and I are into green living,” explains Andrew. “It was her idea to make crafts out of recycled materials.” So the couple stepped in to lead a few sessions of the Seniors Art Group, where they re-purposed things like tins cans and juice cartons, saving items from the landfill and turning them into practical objects and fun art pieces. “Mariela is great at noting peoples’ aptitudes and fitting us in,” notes Andrew. When he’s not playing gigs with the band or volunteering at the Centre, Andrew keeps busy with jobs at both the Toronto Public Library and at Evergreen Brickworks. Time is tight, but Andrew never feels too stretched to miss a date with the DPNCHC seniors.